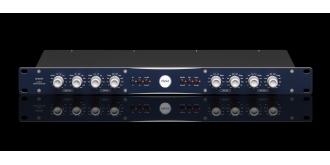 The xfilter 500 is a true linked stereo EQ in the 500 series format. 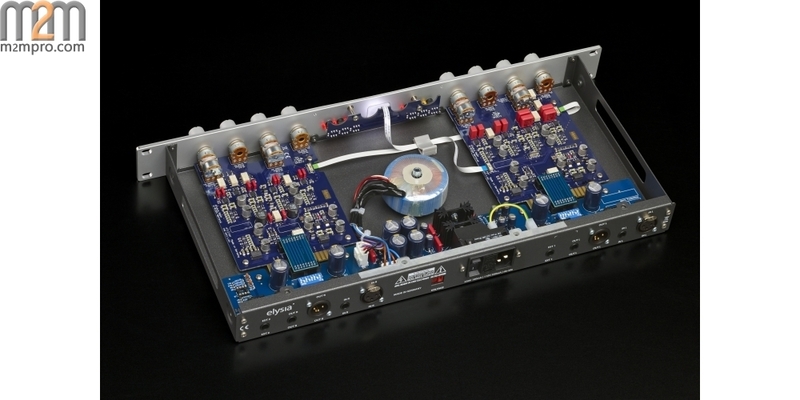 It gives you the expensive sound of an all class-A equalizer in a surprisingly affordable package, with a precise stereo image based on computer-selected, stepped potentiometers and low tolerance film capacitors. 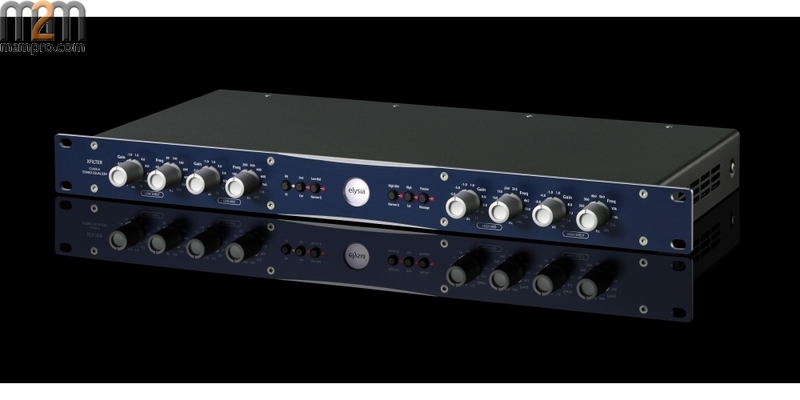 This EQ is serious about flexibility. 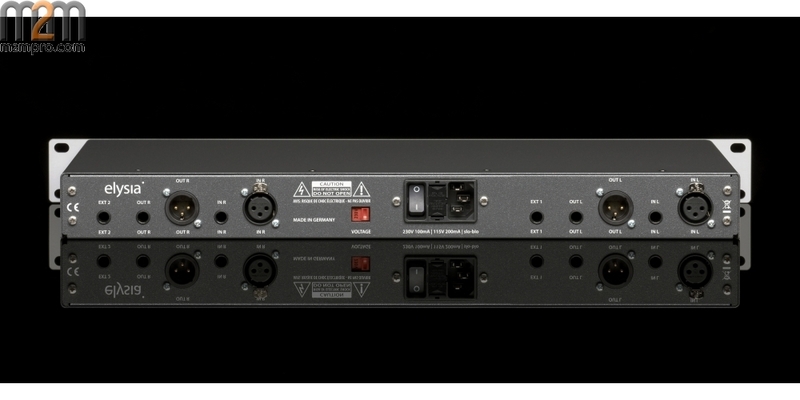 It offers high and low shelf bands which can be switched into high and low cut filters with resonance, two mid peak filters with wide and narrow Q, plus additional passive LC stages with shielded coils for a glorious top end. 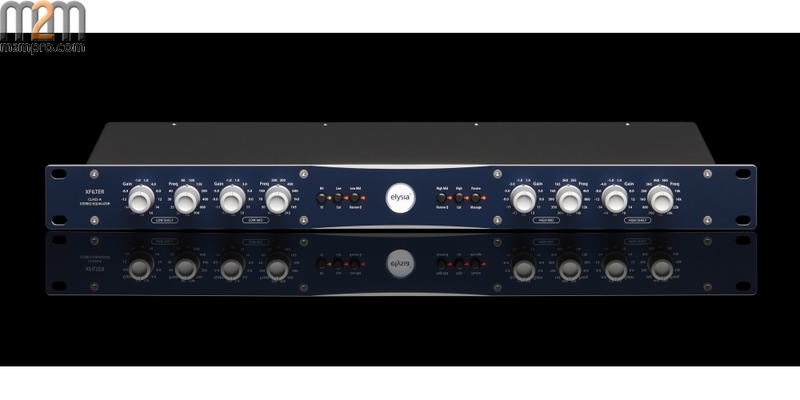 With its exceptionally open sound, straight transient projection and solid punch, the xfilter is the perfect match for your xpressor - or any other piece of delicious outboard gear!